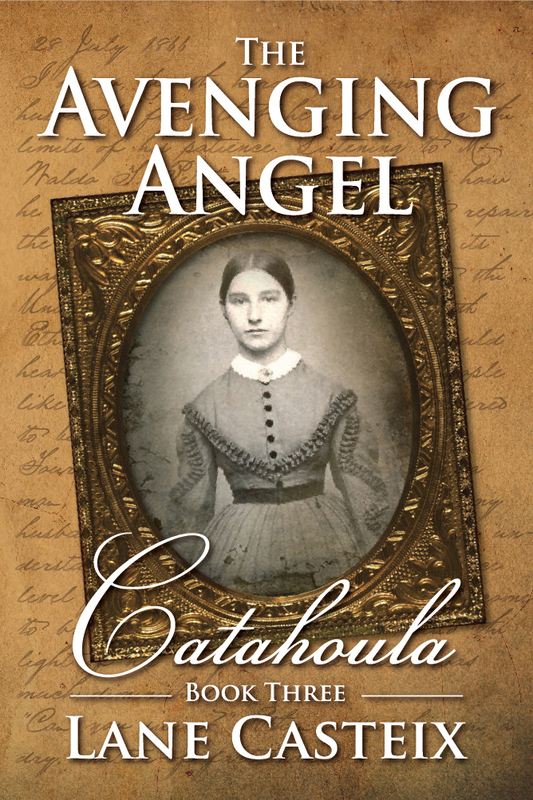 In the Avenging Angel, Book 3 of the Catahoula Chronicles, the story of Rachel and Ethan continues after the American Civil War into Reconstruction. Together, at last, the young couple have returned to Catahoula Plantation to begin their lives together, but the war has changed everything. The southern economy is broken, and racial tensions reach new levels of savagery. The 1866 race riot in New Orleans, described by some as a “Massacre,” signals the end of anything resembling peace between the races in Louisiana for a very long time. Rachel and Ethan struggle to save Catahoula and deal with the chaos of the post-war period. In the midst of all this, they experience traumatic personal losses, and two young lives become intertwined with their own, dramatically changing their future. The digital version is available at the following vendors: Amazon, Apple, Barnes and Noble, and Kobo. The paperback is available at Amazon and Create Space.